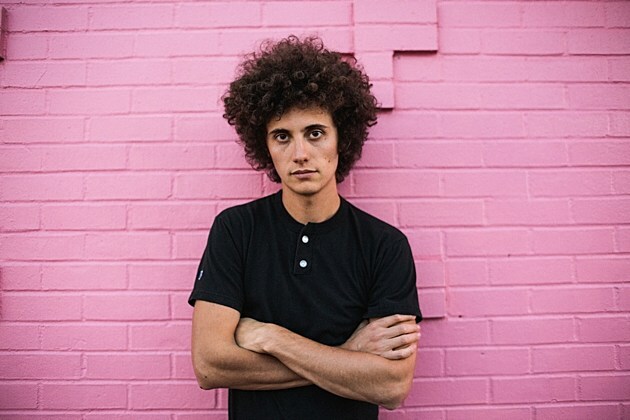 Earlier this year, Ron Gallo (of Philly garage rockers Toy Soldiers) announced that he’d release the album Heavy Meta in 2016 but its release was pushed back until 2017. It drops on February 3 via New West Records (pre-order on PledgeMusic or Bandcamp), and in honor of the signing/official release, Ron has made a new video for “Young Lady, You’re Scaring Me.” Check it out, with the album tracklist, below. Like many musicians, Ron is not happy about the results of this election and gave his thoughts. 5. Why Do You Have Kids?